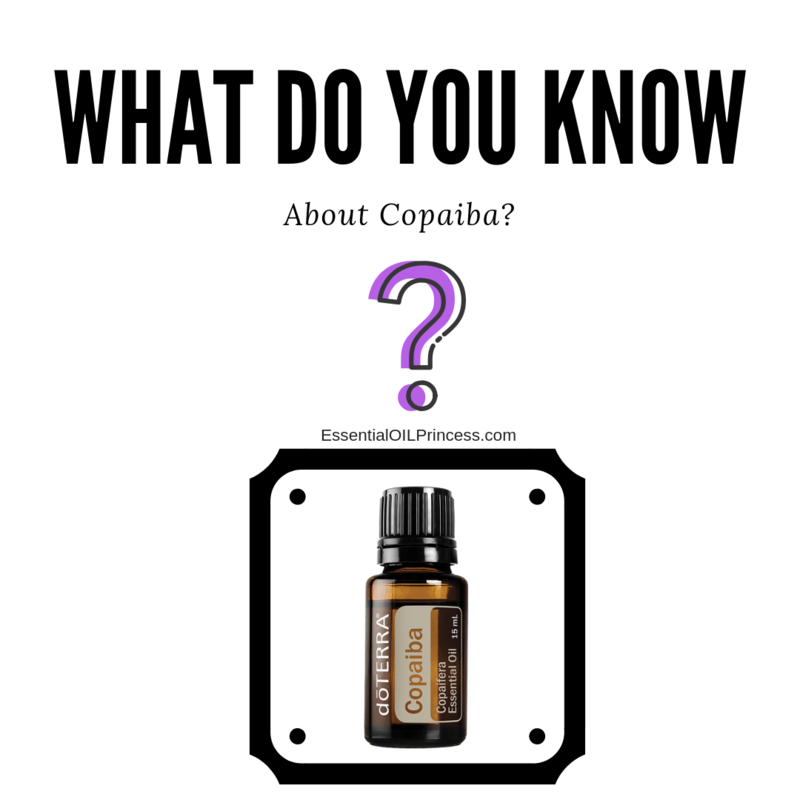 What do you know about Copaiba? If you are unfamiliar with medical marijuana (CBD) then here is a quick lesson. There are 2 components that have an effect on our body.. CBD and THC. What you MIGHT not know is that there is a THIRD type of cannabinoid….BCP 🙌 (aka Copaiba). BCP is the long, lost relative we always hoped we’d find! It was only just discovered as a cannabinoid in 2008. This is different than CBD.. HOWEVER, it directly affects the same CB2 receptors and is MORE concentrated than CBD! ✔️CBD derived from hemp has a 2-4% concentration. ✔️CBD derived from cannabis/marijuana has a 5-35% concentration. ✔️dōTERRA’s BCP in Copaiba? 60%! Wow! 🧐Think about how much CBD you would need to get that kind of concentration found in only one drop of copaiba! The BCP in copaiba will also NEVER make you high! Today is your lucky day because copaiba is part of the BOGO offer! So if you need pain support, you need to take a look at this promo because you will get 2 power house oils that will get you through your hardest days. When you buy Copaiba today, you will get Deep Blue Blend for free! Deep blue is used topically for many types of joint and muscle discomfort (chronic or acute). And I will teach you how to use these oils for your needs! Did you know that you can set up your own account to get a better deal on the BOGO!? There are ZERO obligations as a member, nothing to lose! In fact you will save money! Click on this link to find out how to get the best price on the BOGOS this week!